village. Taking only what they can carry, they flee into the mountains, but the journey is so difficult that only Samira and her older brother survive. Shunted from one refugee camp to another, from Persia to Iraq and back again, Samira finally ends up in an orphanage, where it seems that she will live out her childhood. Then Susan Shedd, the new orphanage director, arrives and, to Samira's amazement, announces that she will take all the children back to their villages to make new lives for themselves. 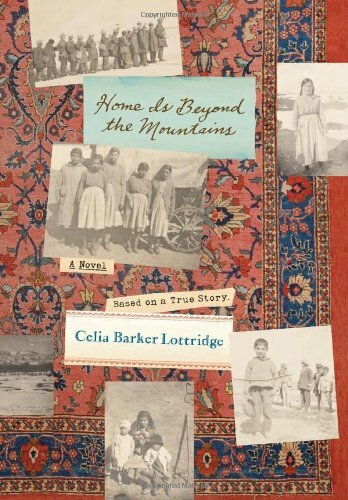 With wonder and fear, Samira and three hundred other orphans embark on an epic march of three hundred miles through the mountains towards home.